In today’s world, we receive an average of 10,000 messages per day. What psychological principles can we apply to cut through the clutter, optimise the impact of our marketing campaigns and improve conversions? We humans may think of ourselves as a logical, intellectual race, but psychology keeps proving that we’re emotional creatures at heart. Antonio Damasio, a well-known neuroscientist and respected author once said: “We are not thinking machines that feel, we are feeling machines that think”. Consciously or not, feelings are what drive our purchasing decisions, brand preference and customer loyalty. Studies show that the ‘likeability’ of an ad has a much greater influence on a consumer’s intent to buy than the information in the ad about the product. In addition, the more positive the content, the more likely it is to to go viral: Google’s Abigail Posner describes this as an ‘energy exchange’ and that “the gift of sharing amplifies our own pleasure – and is something we’re hardwired to do”. Lesson: Create an emotional response to motivate people to take action. It helps to simplify complex information and aids understanding, which reduces the scepticism and defensiveness which can stem from the fear of the unknown. 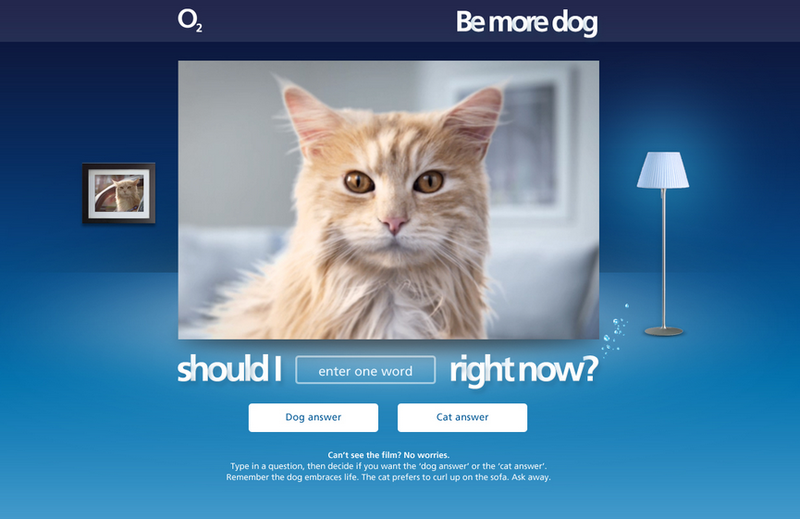 Lesson: Emphasise similarities and draw comparisons, like O2’s ‘be more dog’ campaign. 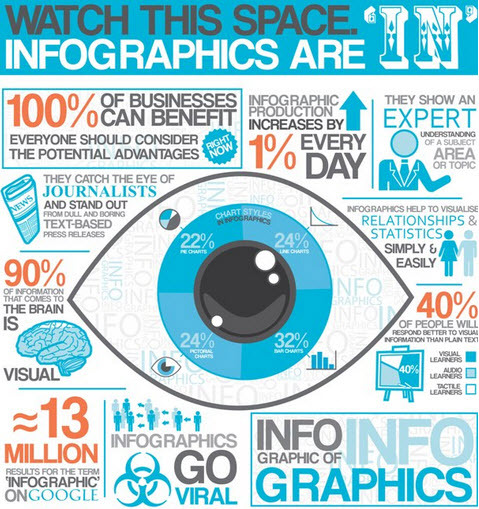 Our brains process visual content such as infographics, video and slideshows more effectively than text alone. It also makes this kind of content popular and highly shareable on social media. Lesson: Communicate visually to bring information to life for your customers and stand out from the crowd. The common and powerful social reciprocity norm shows that people feel obliged to return a favour (even if they didn’t request the favour in the first place). This is behind the principles of content marketing and inbound marketing: you’re essentially giving away advice and resources that are valuable to customers and potential customers. This encourages them to give you their contact details, sign-up to your mailing list and, hopefully, spend money with you in future. 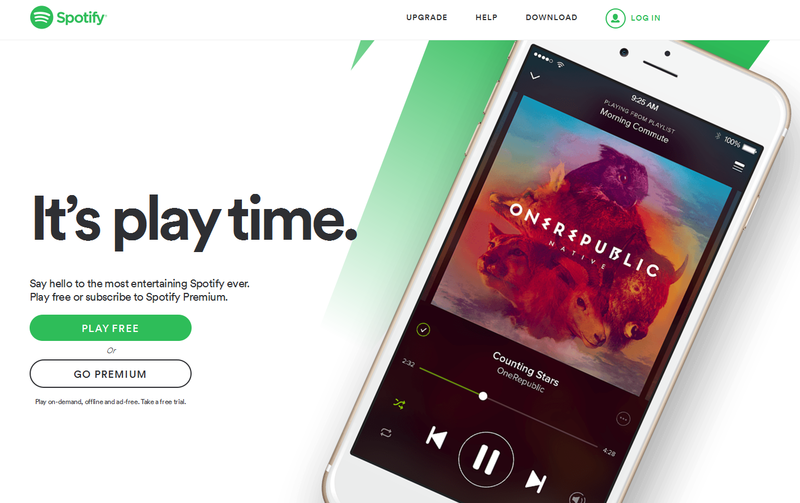 Lesson: Free content, free gifts and free trials (like Spotify’s, below) generate genuine leads. Research has shown that this partly accounts for the success of demonstration parties, where hosts invite friends and family to their homes to demonstrate and sell products (think Tupperware and Ann Summers). Lesson: Find common ground. Establish a friendly, genuine and approachable brand voice on social media, blogs, ecomms etc. Show how you relate to your audience to encourage people to identify with you. The fear of missing out can be a potent motivator to take action and is known as the scarcity principle. Think of those annoying ‘sale must end soon’ ads for sofas on telly. Belonging to a group with shared characteristics appeals to our primitive needs to feel safe and establish social identity. From supporters of a particular football team, to One Direction fans, to those who can afford to demonstrate their status by owning a Lamborghini, we’re all pack animals at heart. Lesson: Focus on relevancy and shared characteristics. Utlilise social media groups or create your own exclusive groups for customers and potential customers to be part of. Encourage visitors to sign up to your database to receive special content, limited offers and sneak previews. Keep these basic factors in mind when creating marketing messages. If you enjoyed this post, please share it using the share buttons below.